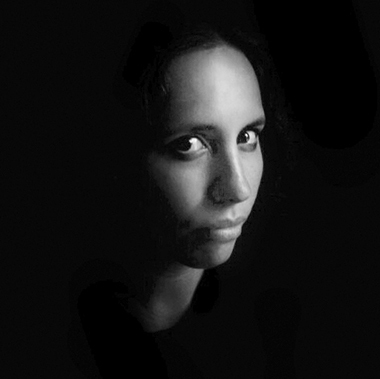 (1983, USA) Qatari-American artist, writer, and filmmaker, Sophia Al-Maria studied comparative literature at the American University in Cairo, and aural and visual cultures at Goldsmiths, University of London. Her primary interests are associated to the isolation of individuals as a result of technology and reactionary Islam, the corrosive elements of consumerism and industry, and the erasure of history and the blinding approach of a future no one is ready for. Her work has been shown in various institutional exhibitions around the world, including Black Friday at the Whitney Museum of American Art in New York.